This little bundle is such a sweetie! She is the 4th girl to join this beautiful family! 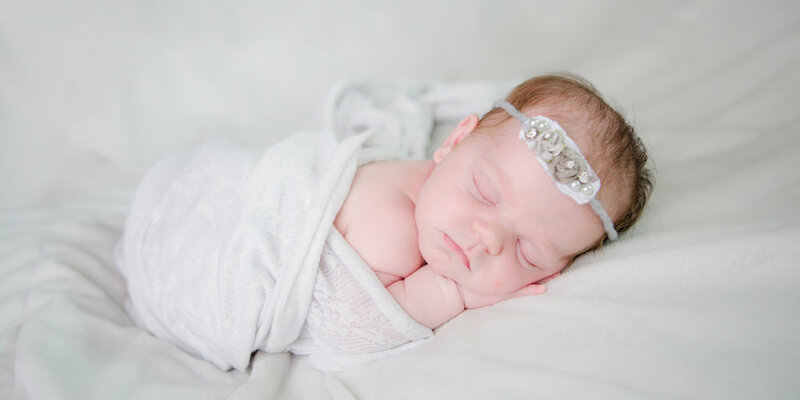 Little did I know when her mom, Vanessa, inquired about newborn photography that she is my neighbor! Living just down the road, I am so glad we connected and I was able to capture these special moments of Summers arrival into the family. Her sisters are just in love with her and she has already brought so much joy to this family. How can you not smile when you look at this sweet baby! ?